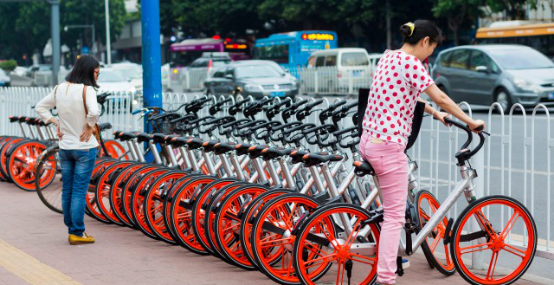 Sharing bicycle is a new and advanced concept that offers solution to short-distance transportation in city, which is also a new branch of share economy. 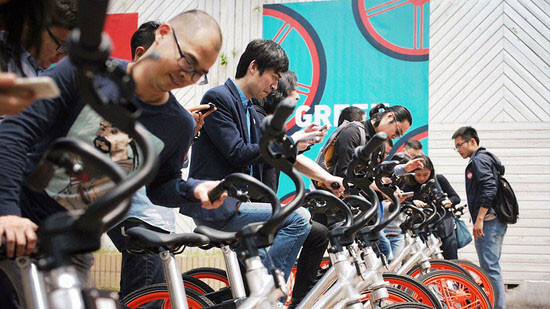 With the help of APP, people can rent and return the bicycles freely in city. This convenient transportation is popular among students and officials. 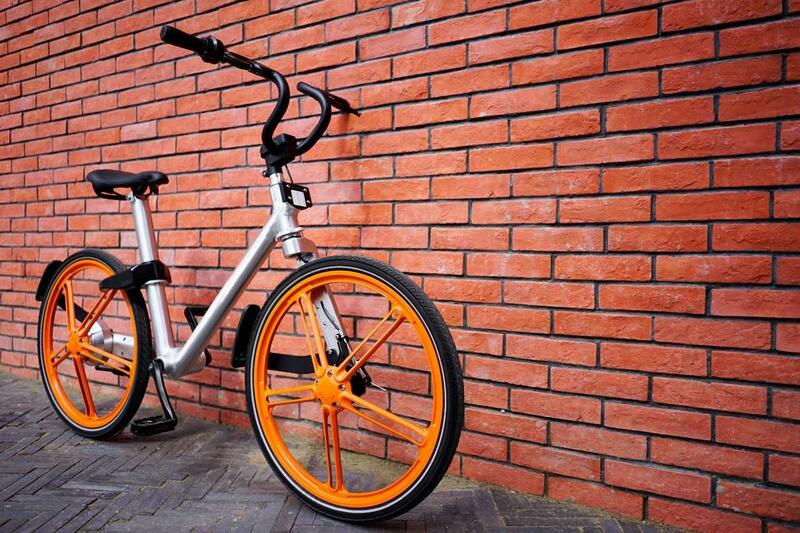 For the low-carbon, it has earned great reputation in public and it will be the main stream of short-distance transportation in the cities with heavy traffic and bring healthy lifestyle to people. 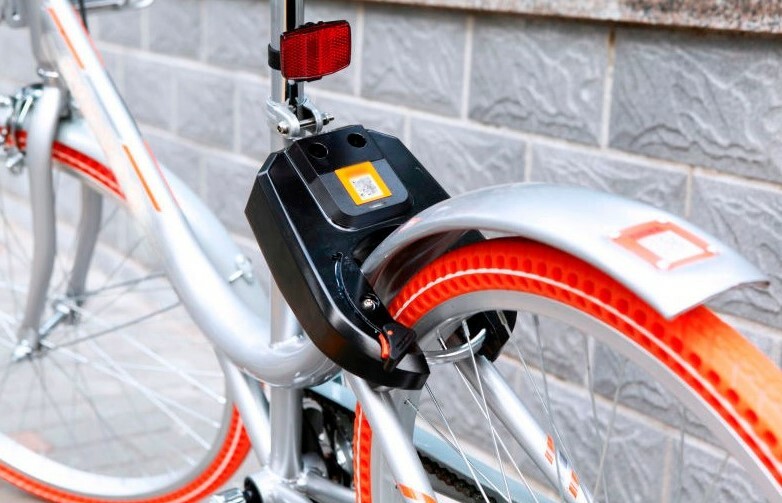 Electronic lock is one of important parts of sharing bicycle which should be attached great importance to. 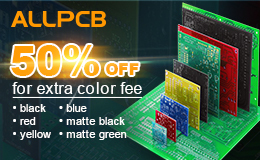 To guarantee the high quality and control the cost, sharing bicycle supplier has compared a large number of PCB manufacturers in China. 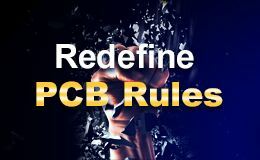 Finally, they choose ALLPCB for its fast development and excellent service - “Quickness”, “Accurateness” and “Excellence”.After short communication, the sharing bicycle supplier and ALLPCB quickly decide to build their strategic cooperation to design and manufacture this important part, from the PCB design, PCB prototyping, testing and assembly to mass production. 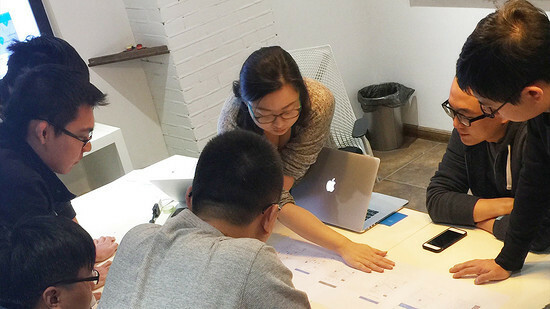 In order to get an ideal schematic to achieve the expected functions, the engineers from both sides work together for weeks. 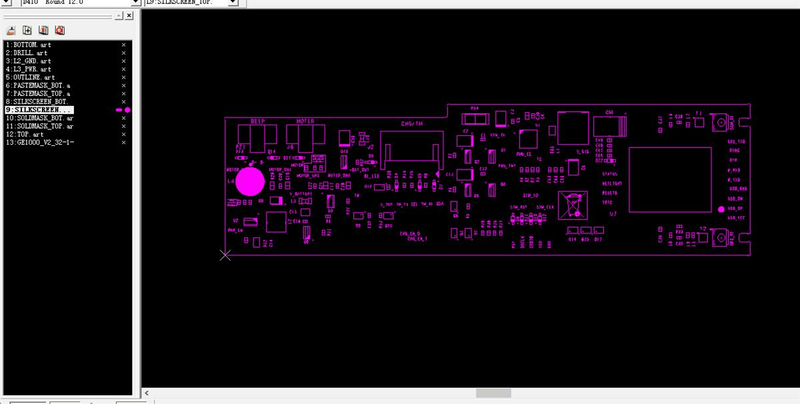 We come up with many plans about the schematic, Plan-A, Plan-B, Plan-C…. 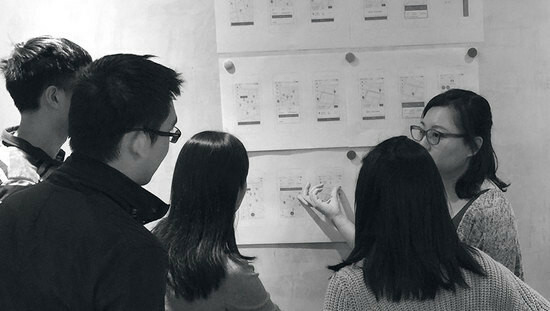 After comparing each plan and comprehensive discussion, finally it turns out to be a perfect schematic, which combines all the advantages together. 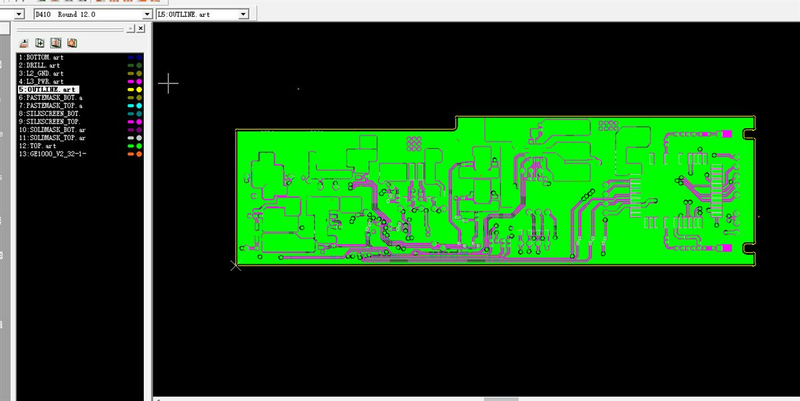 Then we move into the next step - PCB prototyping. 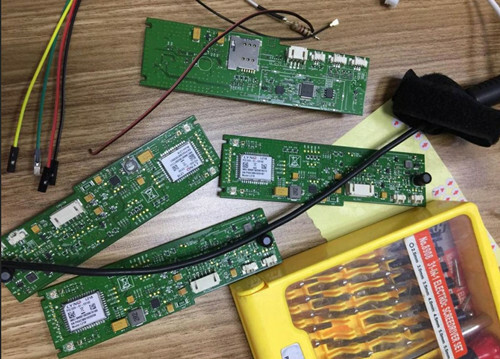 It only takes one day to finish the prototype of PCBs with our strong manufacture capability and fast turnaround prototyping service. 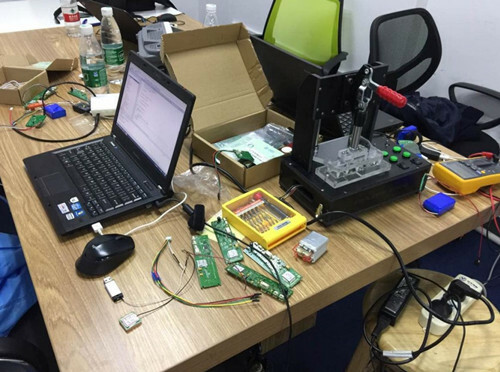 Meanwhile, all the prototypes enjoy high quality, which impress the engineers a lot. 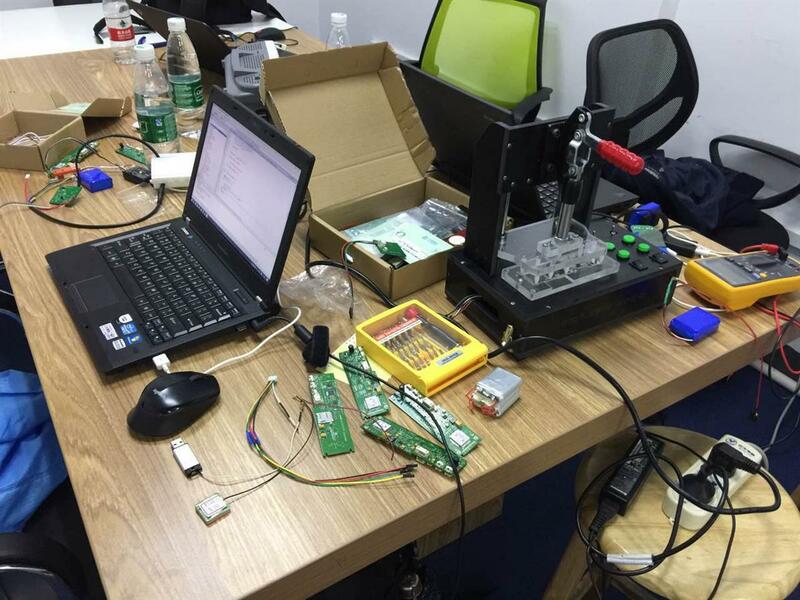 After that, the engineers spend a lot of time on testing the circuit to inspect any potential defect. 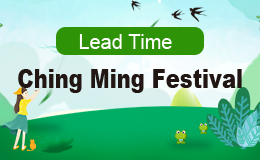 Functional test is another focus to help engineers realize its performance. 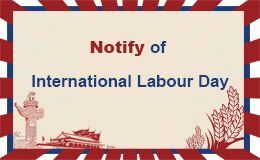 Besides, we place the bike in extreme weather and extreme temperature for several months to inspect the wastage in practical application. 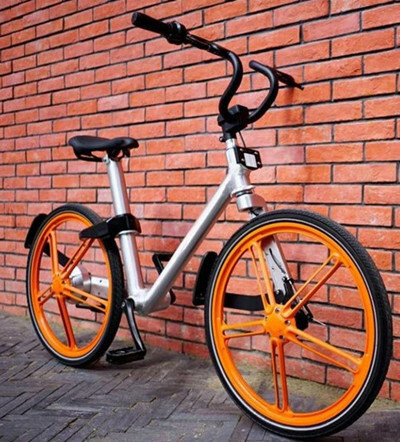 Then the engineers make some necessary changes about the design in order to get the 100% perfect products and long-term use of sharing bicycle. 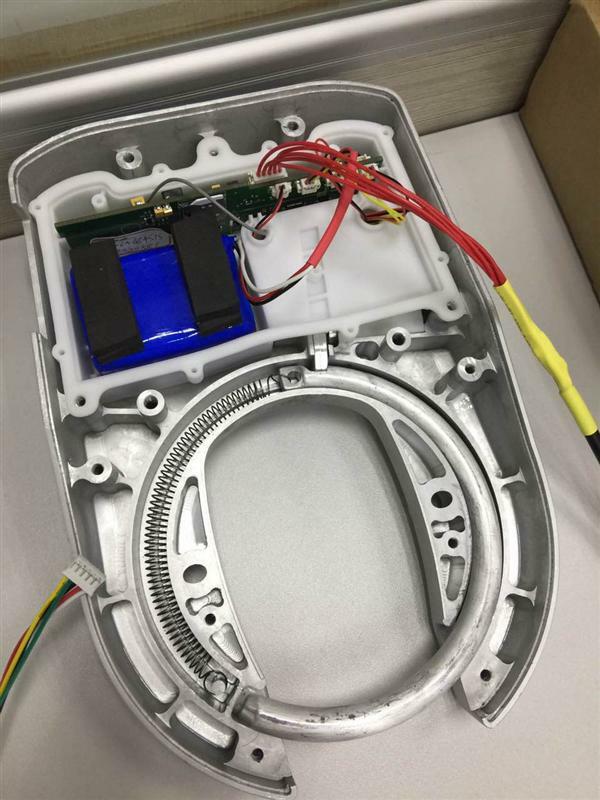 When all preparation works on electronic components are done, we come to the assembly of electronic lock. 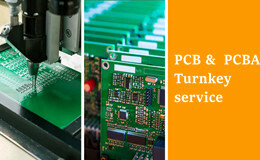 We precisely assemble all parts together to ensure reliability in practical application. In order to test the function and user experience, we invite a group of volunteers to try our sharing bicycles. 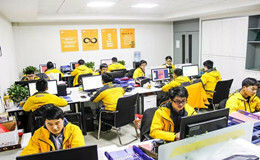 Almost all the volunteers give positive feedback, indicating that they have pleasant experience for the convenience and easy operation. 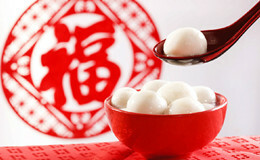 Besides, they have a good impression on the cool appearance and multiple functions. 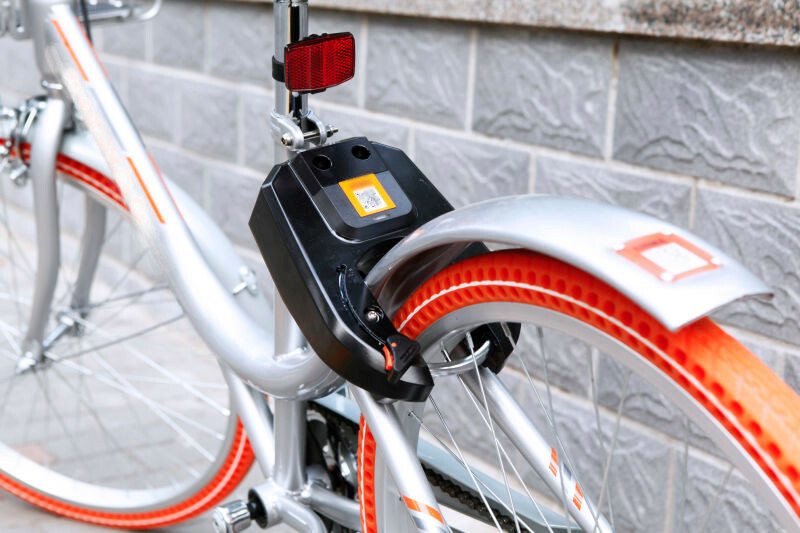 It is very easy to rent the sharing bicycles. 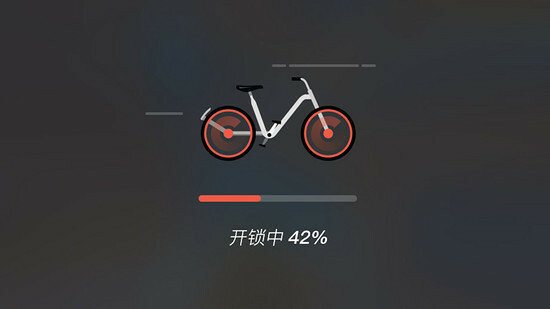 First you need to download an APP, and then search the sharing bicycles with the embedded GPS system. 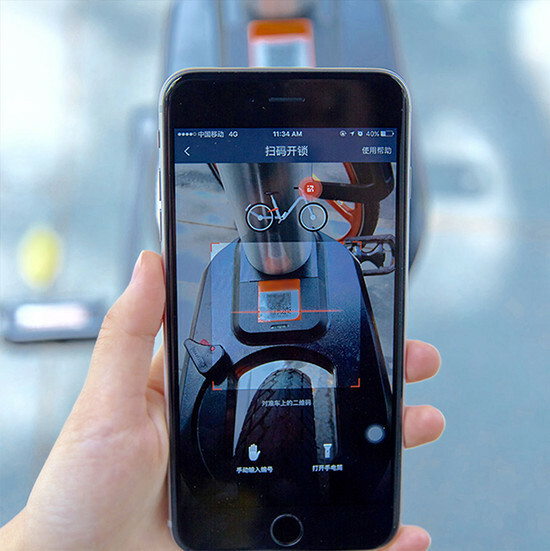 By scanning the QR code to unlock the bicycle, you can right now start to enjoy your riding. 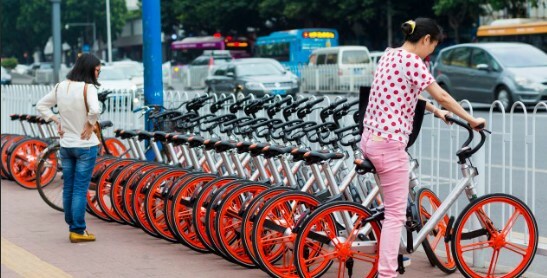 With the billions of invest from investors, sharing bicycle will definitely become the new style of public transportation. 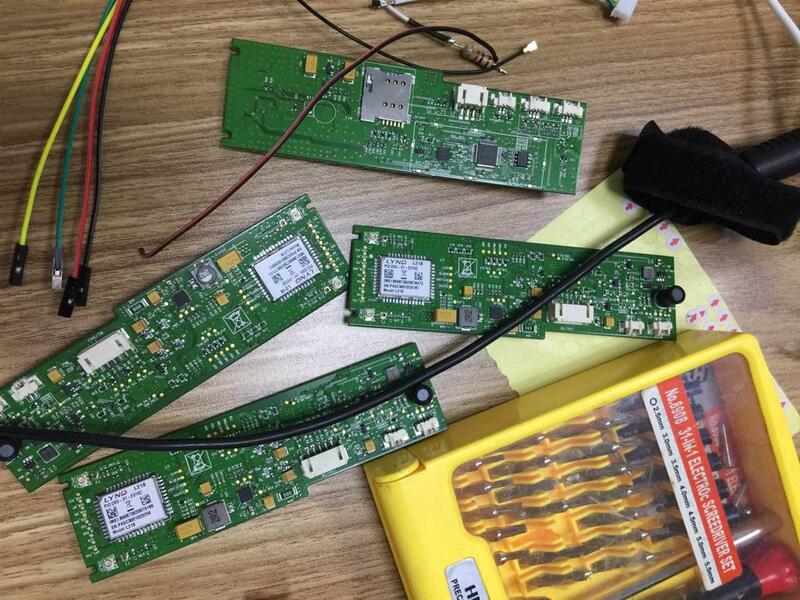 Sharing bicycle supplier is striving to provide excellent service to users as ALLPCB has been doing all the time. 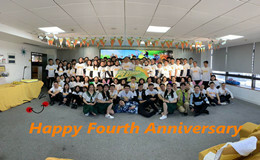 We all believe that cooperation creates brilliance!